Objective : The aim of this class is to offer an overview of the Project Cycle Management briefly considering all phases of the life-cycle of a project. 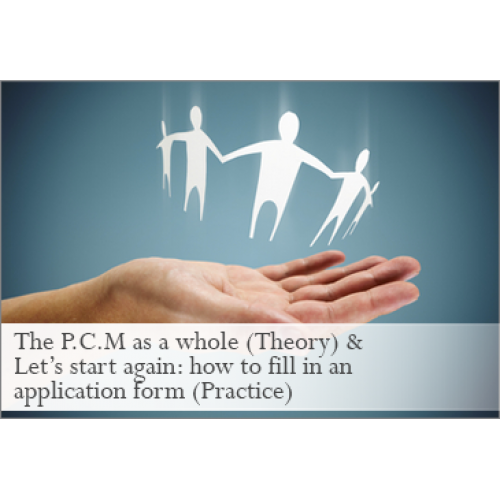 A secondary aim is to offer a detailed analysis of an example of application form – taken from DG Justice – highlighting where, in the template, knowledge of PCM is indeed required in order to present a good project proposal. Main target group: NGOs, including foundations and associations, trade unions and public sector (universities) as well as consulting companies working in development cooperation may be interested in this class. Independent consultants already working in the field may require an update as well as international grant-makers may find useful tips when setting criteria for project proposal presentation. Experience and knowledge in international development cooperation are not requested. 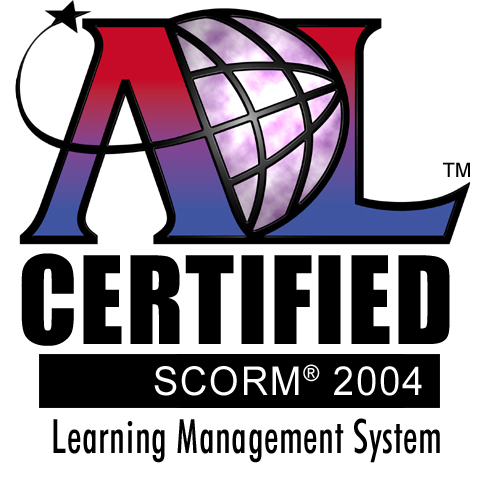 Attendance to previous classes of this course provides some advantage in understanding some more complex issues. Structure: This class is divided into two parts: a theoretical and a practical one. 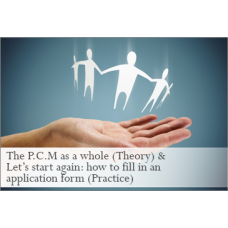 The first part addresses the PCM, providing some golden rules, linking the problem tree to the log-frame matrix and considering the use of the evaluation criteria. The second part instead offers a detailed analysis of all sections of an application form, offering advice on how to provide the requested information in the given format and also some useful tips in order to tackle possible difficulties. Duration: This class is divided in two parts. The first part lasts 12 minutes and 51 seconds. The second part lasts 42 minutes and 35 seconds.